Welcome to Westridge Buick GMC! 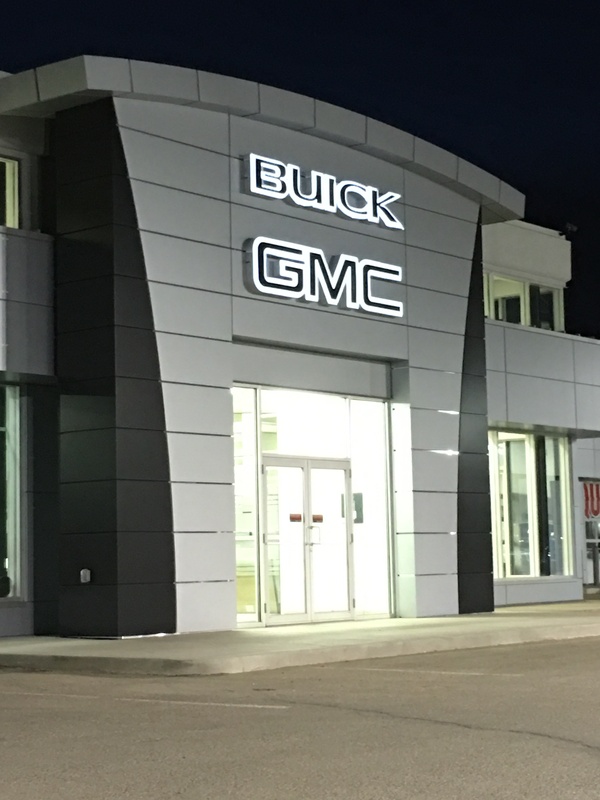 Since we first opened our doors in 2002, the team at Westridge Buick GMC has made it our goal to provide our customers with friendly, hassle-free, and comprehensive service at every step of the way. That means our commitment to you doesn’t end when you sign on the dotted line, but continues for as long as you’re driving a product you bought from us. Over the years, we’ve earned a reputation as the power team, designated for our tremendous inventory of pre-owned vehicles at competitive prices that beat out the regional competition and include our three-day money back guarantee! In addition to our used and certified pre-owned selection, we also have a thorough inventory of popular new Buick GMC models, including trucks, sedans, and SUVs. Once you buy a vehicle from us, you can rest assured knowing our trained and certified technicians have your back! In our lot, you’ll be able to take care of all your regularly scheduled maintenance like oil changes, filter replacements, and tire rotations, but you’ll also be able to count on us in the event that you need repairs. Stop on in and get behind the wheel of a quality vehicle from Westridge Buick GMC today, and become part of a long line of satisfied, happy customers!